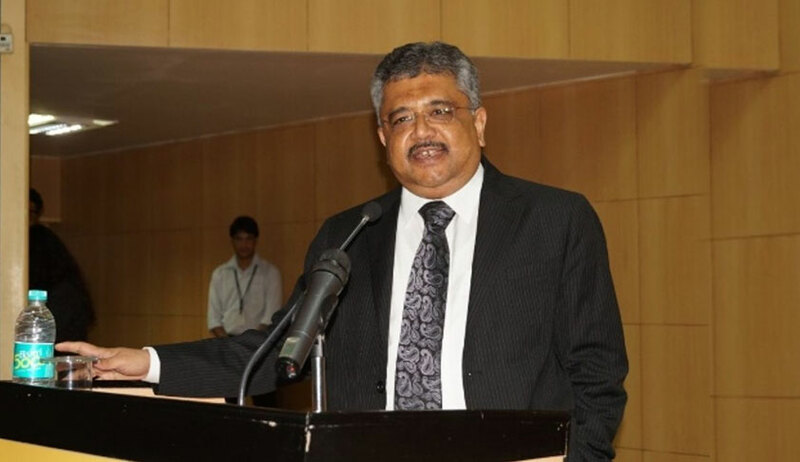 On Day 27 of the Aadhaar final hearing, ASG Tushar Mehta addressed the concerns regarding the alleged infringement, under the Aadhaar scheme, of the right to privacy, upheld as a Fundamental Right in the 2017 nine-judge bench judgment in Justice K. S. Puttaswamy, in the light of the Aadhaar-PAN linkage mandated by section 139AA of the Income Tax Act of 1961. The ASG advanced that Justices A. K. Sikri and Ashok Bhushan had already canvassed the tests of statutory backing, proportionality, legitimate state interest and manifest arbitrariness in respect of the mandatory Aadhaar-PAN linkage in the 2017 Binoy Viswam case, though for the limited purpose of Article 19. He indicated the sub-components of the doctrine of proportionality which, as per Aharon Barak (former Chief Justice, Supreme Court of Israel), a limitation of a constitutional right must satisfy- (i) the limitation is designated for a proper purpose; (ii) the measures undertaken to effectuate such a limitation are rationally connected to the fulfillment of that purpose; (iii) the measures undertaken are necessary for that there are no alternative measures that may similarly achieve that same purpose with a lesser degree of limitation, and finally (iv) there needs to be a proper balancing between the importance of achieving the proper purpose and the social importance of preventing the limitation on the constitutional right. Here, the Supreme Court had observed, “By calling upon the contesting candidate to disclose the assets and liabilities of his/her spouse, the fundamental right to information of a voter/citizen is thereby promoted. When there is a competition between the right to privacy of an individual and the right to information of the citizens, the former right has to be subordinated to the latter right as it serves larger public interest. The right to know about the candidate who intends to become a public figure and a representative of the people would not be effective and real if only truncated information of the assets and liabilities is given”. Herein, a suit was filed for Paternity declaration and a perpetual injunction against denial of paternity. Vide an Interim order, DNA test was directed, but the Putative father was unwilling to subject himself to DNA test. A division bench of the Delhi High Court held that the Single Judge, for compliance of his direction, can use reasonable force by taking police assistance if the blood sample is not willingly given. The Supreme Court, while dismissing putative father's SLP, modified the High Court directions to the extent that confidentiality and privacy would be afforded to petitioner by taking sample at his residence instead of requiring him to come to court premises for this purpose. The Petitioner's old age also taken into consideration. The Putative son and his mother also permitted to be present at the time of taking sample so that genuineness of sample remains free from controversy. The DNA lab was directed to furnish its report in a sealed cover. In this case, it was advanced, in context of the First Exception to Section 499 of the IPC, that the right to privacy is respected, but it will give way in case of a truthful disclosure, albeit private, which is meant for public good. Here, the petitioner school district had adopted the Student Athlete Drug Policy, which authorised random urinalysis drug testing of students who participated in its athletics programs. The Respondent was denied participation in his school's football program when he and his parents refused to consent to the testing. The US Supreme Court, in determining reasonableness of the policy, examined the nature of the privacy interest on which the search intruded. It was noted that The privacy interests compromised by the process of obtaining urine samples under the Policy were negligible. The nature and immediacy of the governmental concern in deterring drug use by schoolchildren was also deemed to support the argument of reasonableness. Thus, The Policy was held to be constitutionally valid. The ASG, on Wednesday, remarked, “Your right to move your fist stops where my nose begins...to stop you from moving your fist at all would not be reasonable...at what distance from my nose your fist shall stop is the discretion of the legislature”.